When the snow and ice again turn to water they will be contaminated - from sand, dirt and microbes. What one needs then, to make the water safe to drink and cook with, is a lightweight water filter. 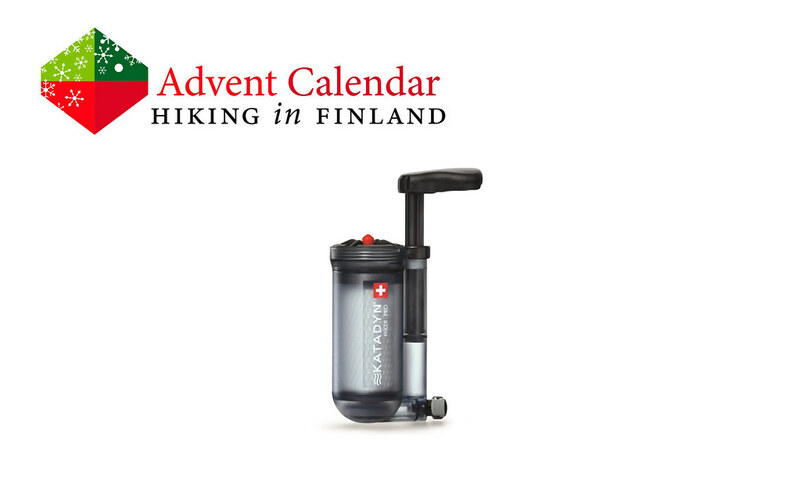 The Hiker Pro Transparent from Katadyn is a 233 g light water filter that is effective in filtering out microorganisms, chemicals and even bad tastes, and it is also suitable for use with cloudy water. With such a Water Filter one doesn’t need to be thirsty as clean, potable water will never again be a problem! Disclaimer: Read The Tips & Rules. The prize is sponsored by Katadyn and sent directly from them - possible import fees need to be paid by the winner. 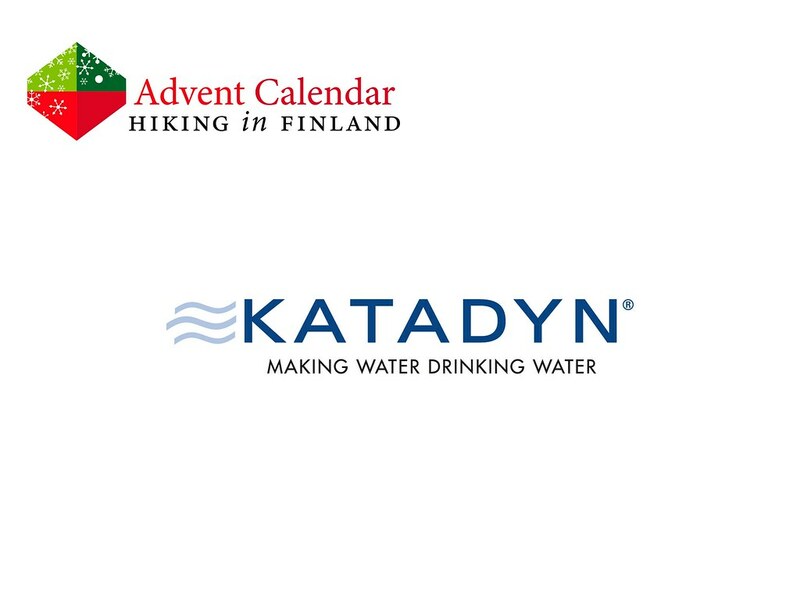 This Advent Calendar Door has been supported financially and with gear from Katadyn.